Stores bikes vertically for maximum space savings. 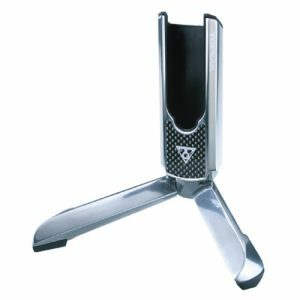 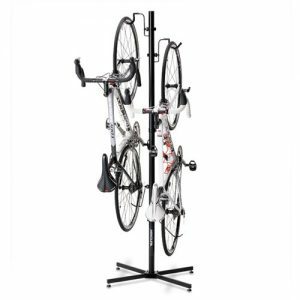 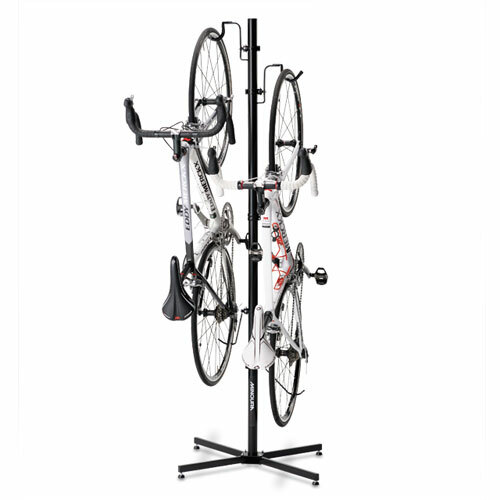 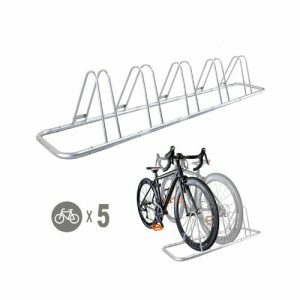 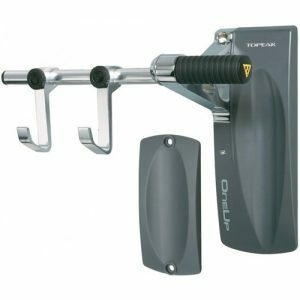 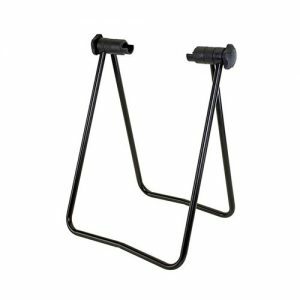 Holds two bikes and can be set up in a room, house, or shop. 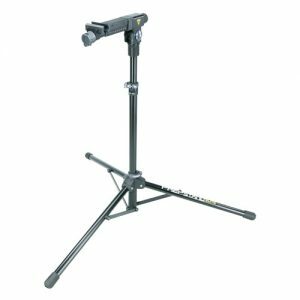 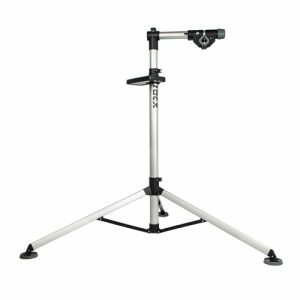 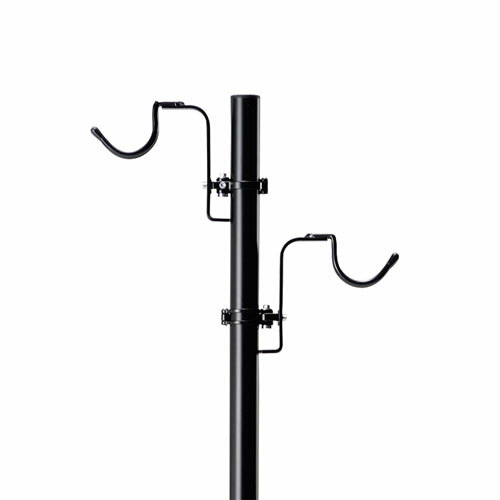 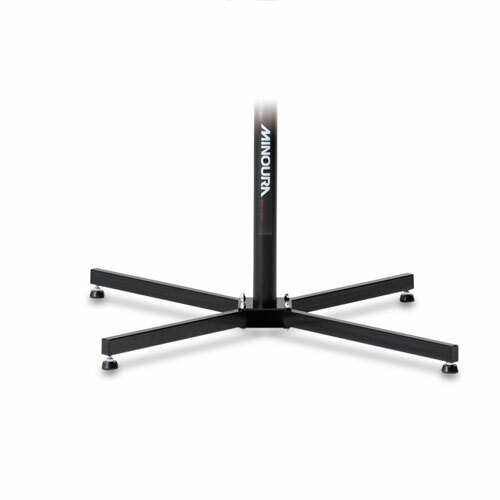 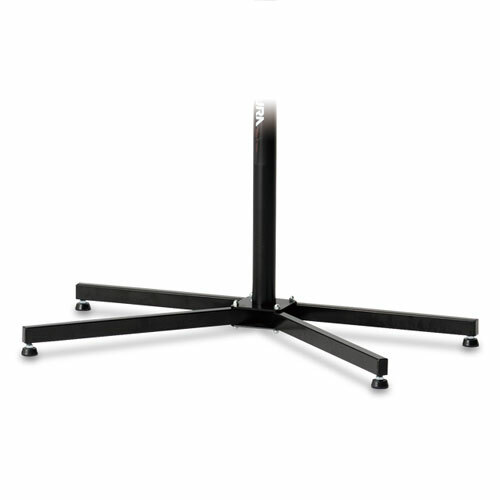 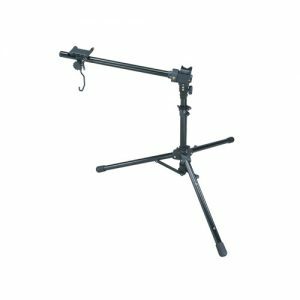 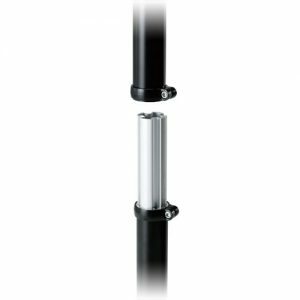 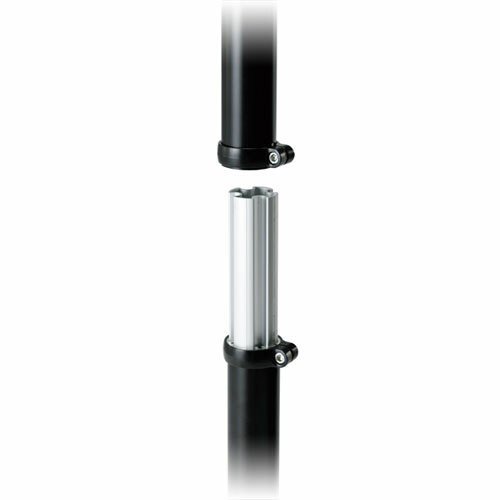 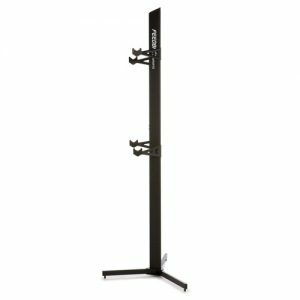 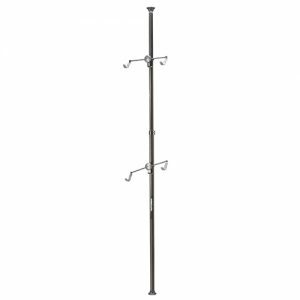 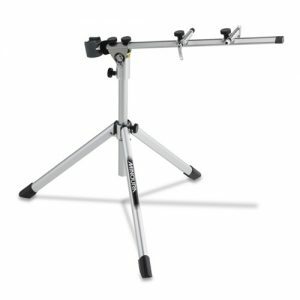 The main pillar is made of lightweight and durable two-piece alloy tubing. 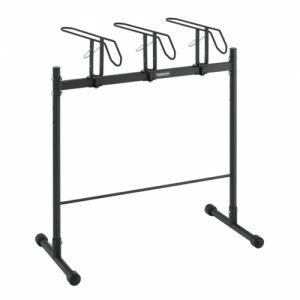 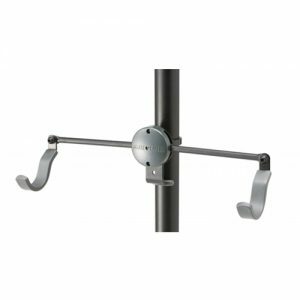 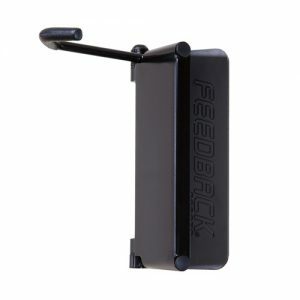 The hooks are fully position adjustable with alloy band. 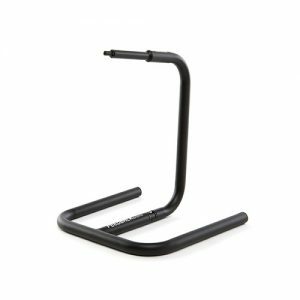 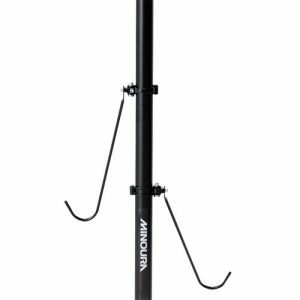 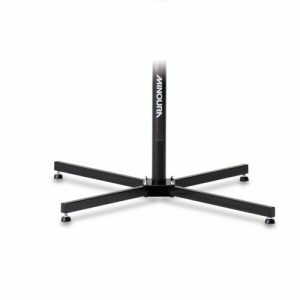 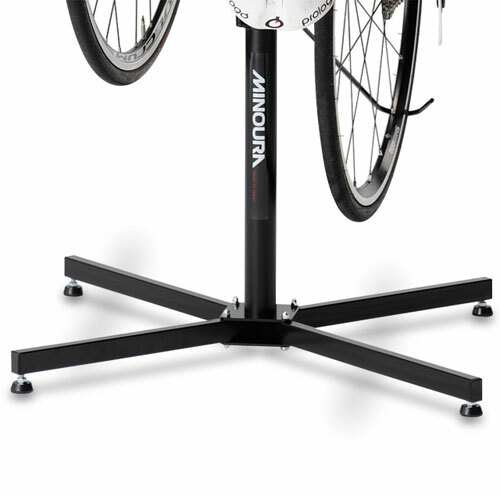 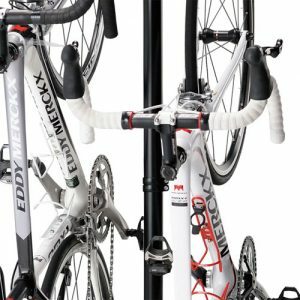 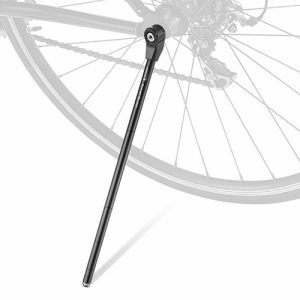 Minoura produce a large range of high quality user friendly cycle accessories, from indoor bike trainer to bike maintenance stands and cycle tools to bottle cages. Renowned for their great range and high quality designs, Minoura have become one of the most respected cycle brands in the industry.